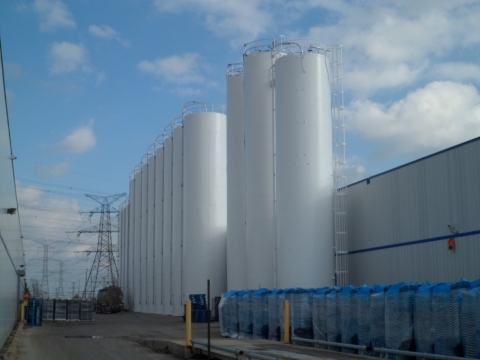 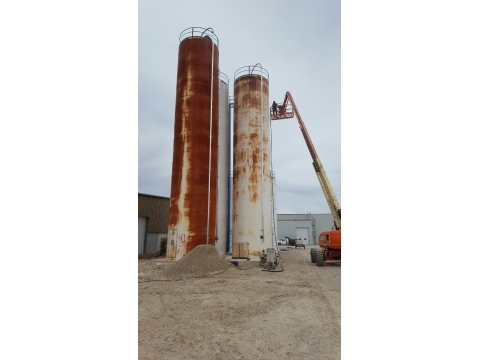 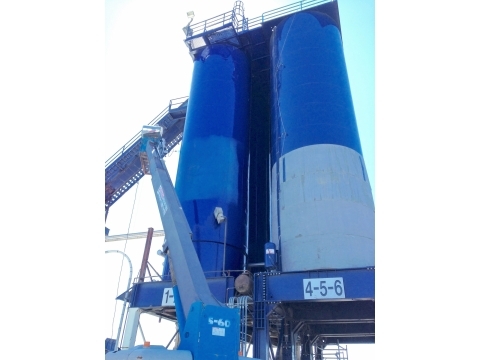 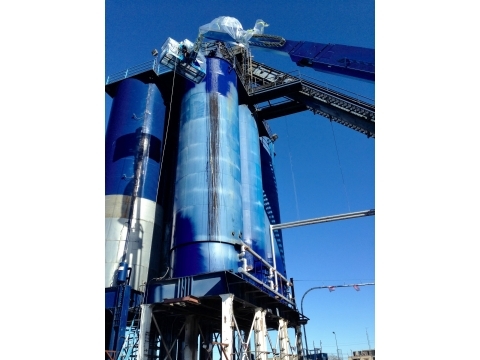 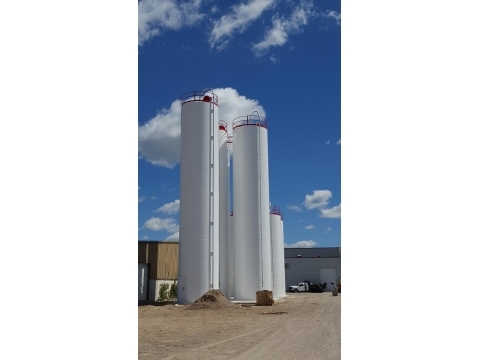 If the exterior paint on your bulk storage tanks or silos is deteriorating and causing corrosion, now is the time to stop the damage to your valuable asset. 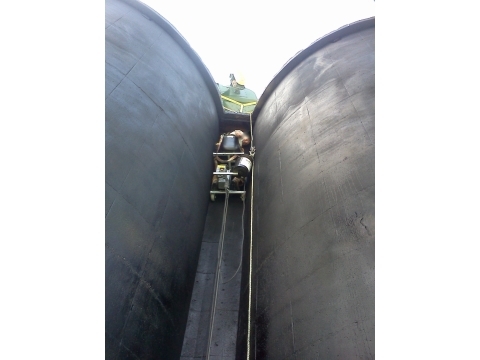 Servicing the Petrochemical, Food, Plastics, and all other industries that have bulk storage tank needs, we satisfy our clients every time. 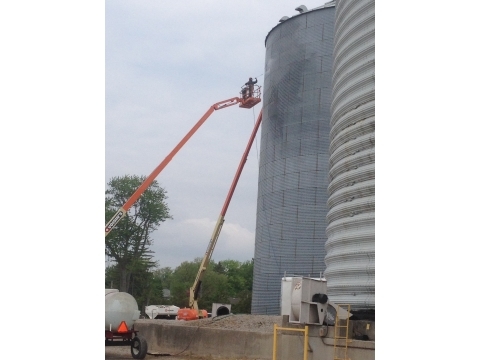 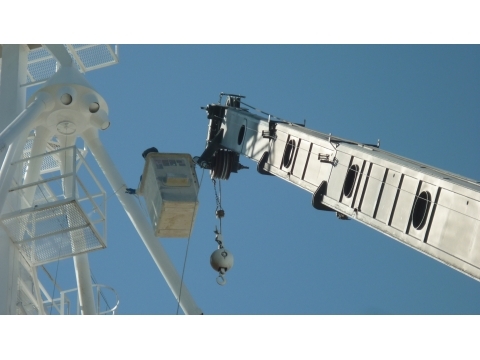 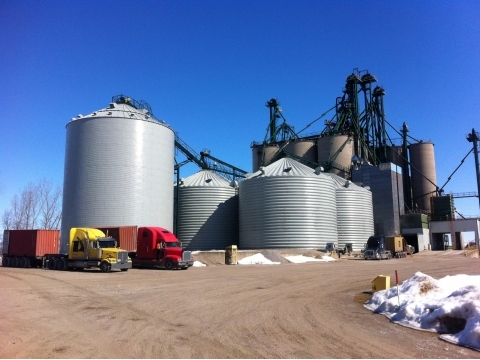 We are able to offer preparation services including ultra-high-pressure washing, sandblasting, soda, corn, walnut and dry ice blasting, to name a few. 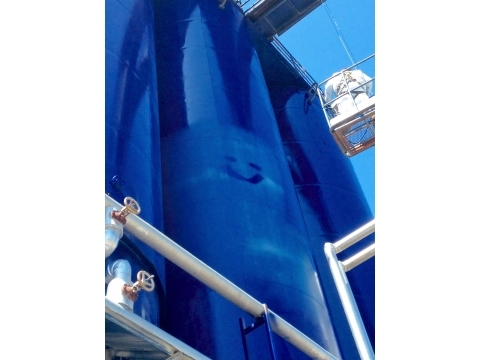 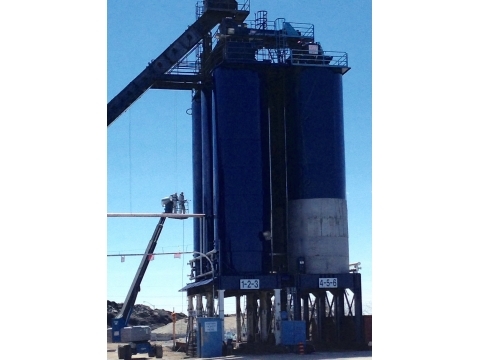 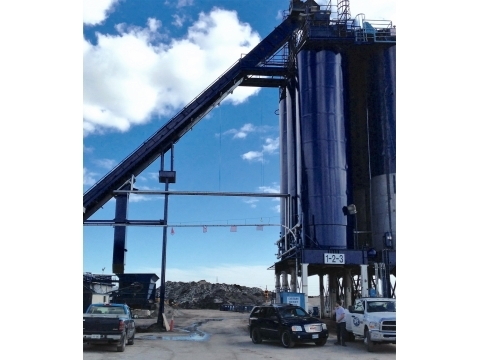 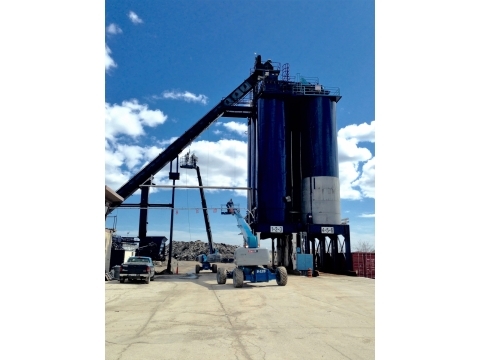 We are also able to offer full containment of all blast media and spray material if requested.